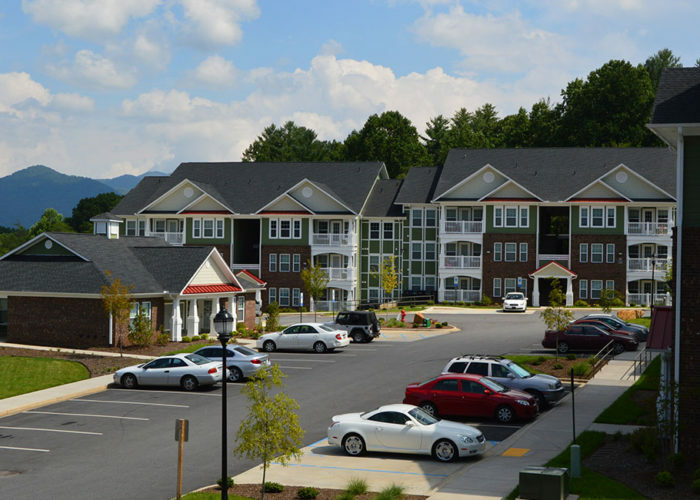 Located in Franklin, N.C., Westgate Terrace was built in 2013 to provide affordable housing for the area’s fast-growing workforce. 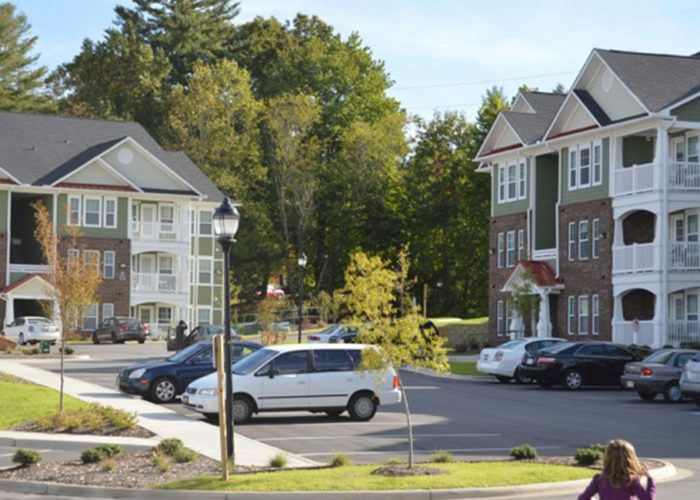 The three-building, 60-unit $7.6 million community serves families making 60% or less of the area’s median income with spacious one-, two- and three-bedroom units ranging from 718 to 1,198 square feet. In addition to its lovely mountain views, Westgate Terrace includes an outdoor picnic area, playground, computer room, fitness area, covered patio, laundry room and a community room. Westgate Terrace was 100% leased up within three months.